In the aftermath of last week’s carnage, the city of Dallas immediately responded with a vigil held at Thanksgiving Square at noon on Friday. Over the weekend, any number of clergy in the city held special prayer services at their respective congregations. Kol HaKavod! G-d bless them! As one who has participated and even hosted similar events over the years, I cannot help but feel that as necessary as these vigils and services are, that such gatherings are as much for the average Dallas resident, parishioner and congregant as they are for the victims and their families. Having never met those whose lives were snuffed out last Thursday or those in the hospital either fighting for their lives or on the road to recovery, we feel helpless. In addition to making a statement to the families that we are aware of their sorrow, in addition to reminding society that carnage and mayhem will be met with neither indifference nor silence on our parts, we feel the need to do something. We show solidarity. Solidarity, real solidarity must not in any way be limited to attending a vigil or prayer service. For those of us who’s hearts truly go out to the families of Lorne Ahrens, Michael Krol, Michael Smith, Brent Thompson and Patrick Zamarripa, why not try to find out more find out the bereft parents and siblings as well as the widows, widowers and orphans left behind? Perhaps funds have been established to which contributions can be made. If you are not a fund person, then perhaps you can adopt a family. After the initial shock wears off and the survivors attempt to return to normal everyday living, why not send a card, drop a note or write a letter? As much as a “mitzvah” as it is to be present at a vigil or to attend a memorial service, it’s an even “bigger mitzvah” to reach out to the stricken families after they have become yesterday’s or last month’s news. A note to bereaved family members from a complete stranger thanking them for sharing their loved one, so that he/she could protect the residents of this city quite often means more than you can imagine. For those who are react “Jewishly” and go into “pay a Shivah call mode” there’s no reason why you can’t convert a Shivah platter into an invitation to a Thanksgiving dinner, assuming the family is pretty much all alone. 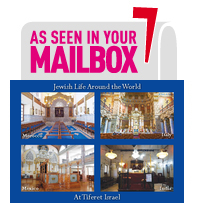 Better yet, let Tiferet share in your mitzvah. 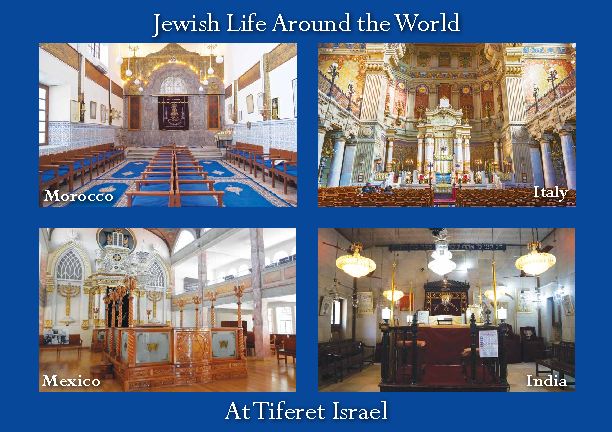 Anyone who brings family of stricken Dallas Police Force officers to one of our many Shabbat dinners throughout the year does so compliments of Tiferet. Just get them here and the meal for both host and guest is on us! As Jews, we have a unique role. We can reach out to the family and tell them that even though we cannot in any way fathom their distress, much less feel their pain, we do share something in common. Because of our history, we know what it is like to lose our loved ones for no other reason that they were Jews. To those who have lost loved ones for no other reason than they were police officers, please know that you are not alone and that we have a hug waiting for you.